One of the most loved of the great Impressionists, Claude Monet strove to capture fleeting moments in his timeless paintings. The water lily pond at Monet’s home in Giverny provided the subject of more than 250 oil paintings that Monet created between 1897 and his death in 1926. 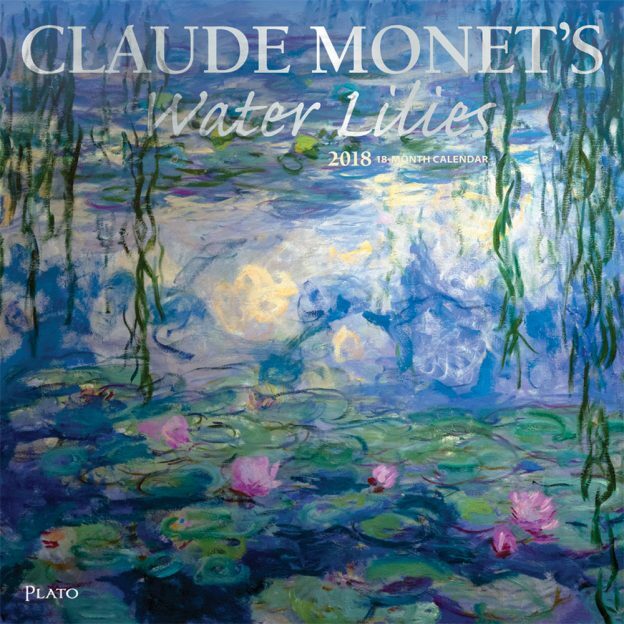 If you appreciate Monet, you are sure to treasure this beautiful wall calendar. 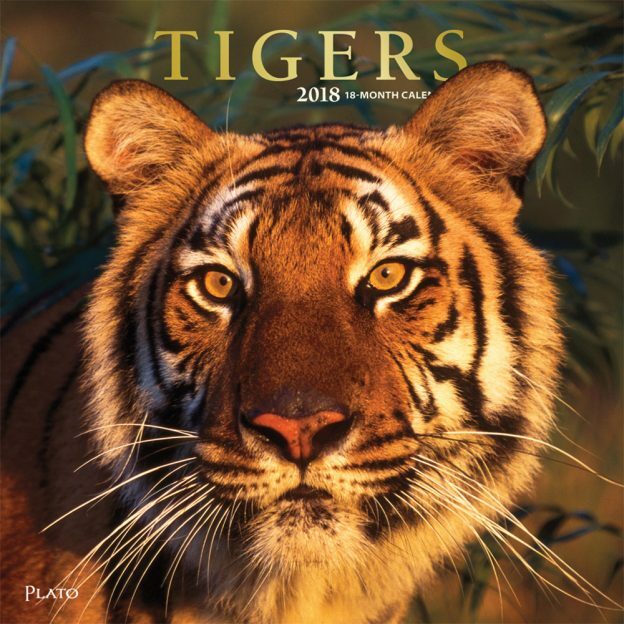 This entry was posted in Calendar Showcase on February 11, 2018 by platoadmin.